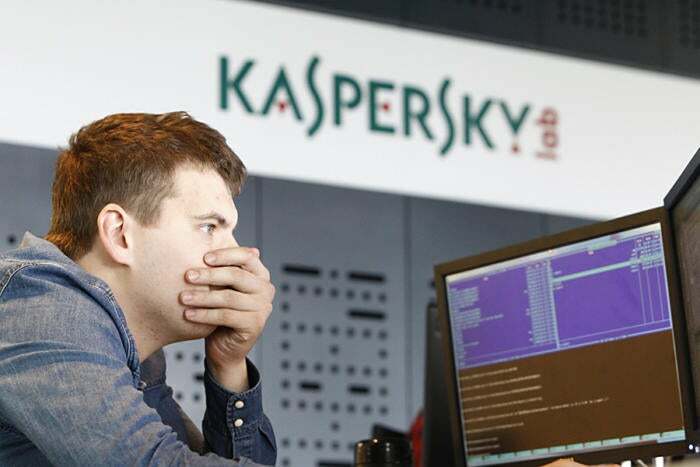 In light of a bill that would prohibit the Pentagon from using Kaspersky software, Eugene Kaspersky, CEO of Kaspersky Labs, said he would let the U.S. government examine the source code to show that Kaspersky Lab is not in bed with the Russian government. It’s unclear if the U.S. government will take Kaspersky up on the offer to audit the code or if an audit would sway the opinion of U.S. intelligence officials. A month ago, chiefs of the NSA, CIA and FBI testified that they would not be comfortable using Kaspersky products. While Kaspersky wouldn’t not specify which countries, he said some governments have “tried to nudge him toward hacking—what he calls ‘the dark side.’” He stopped the talks when the officials, who weren’t Russian, tried to get Kaspersky to launch cyber attacks instead of defending against them. It remains to be seen if the U.S. will even agree to Kaspersky’s offer to audit source code or if the code alone would allay suspicions that have been around for years about Kaspersky Lab being tied to the Russian government.